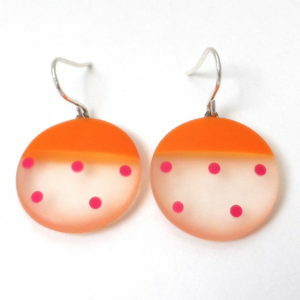 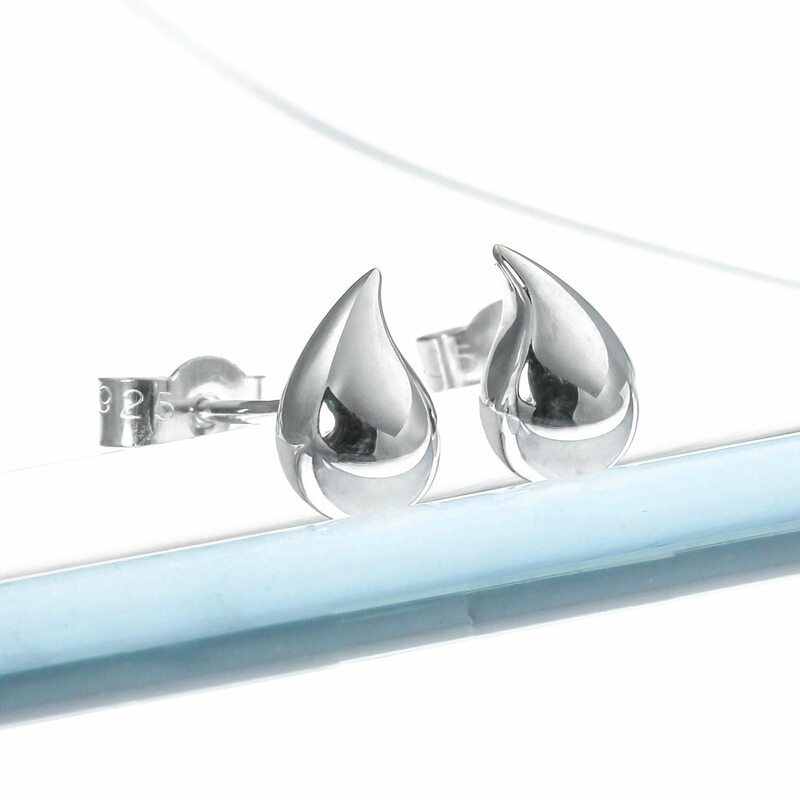 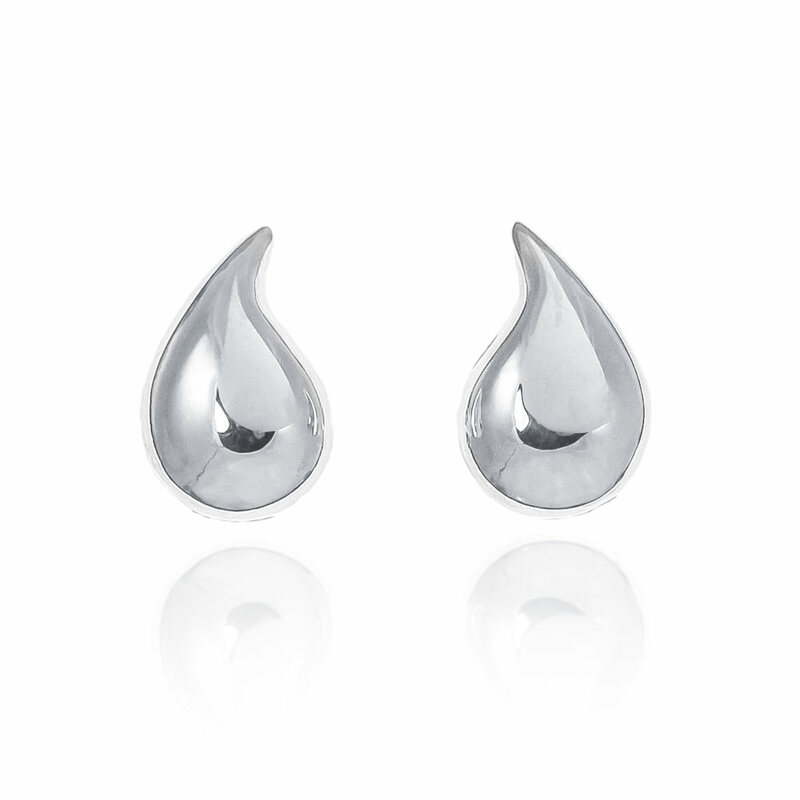 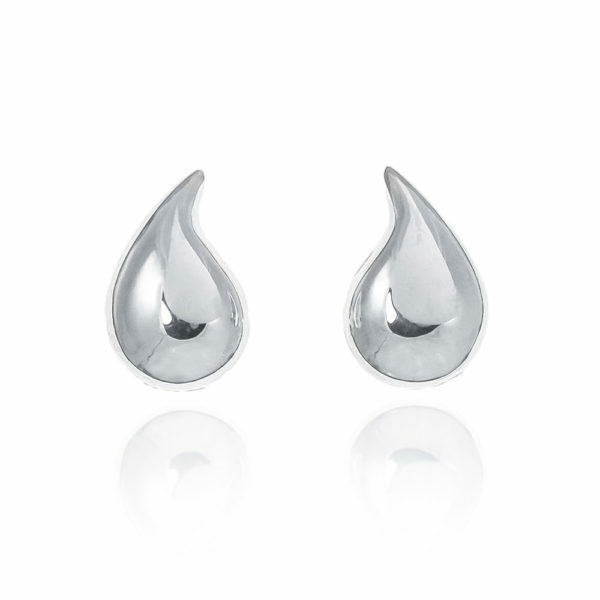 Adorn your ears with these beautiful little raindrop earrings in sterling silver, perfect for a rainy day. Handmade in Lauren’s London studio and polished to a high shine, the little 3D droplets measure 8.5mm in length and come with standard post and scroll fittings. 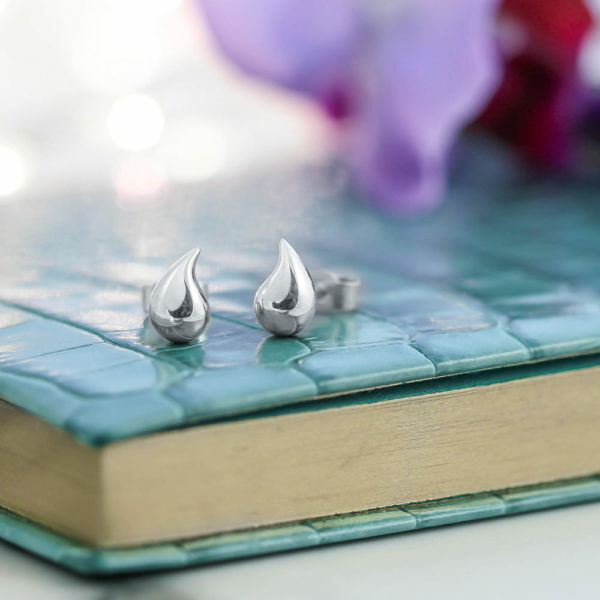 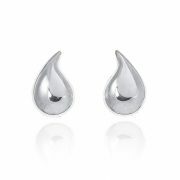 Simple and stylish, the silver raindrop earring studs are perfect for everyday wear and would make a wonderful gift for anyone who loves the rain. 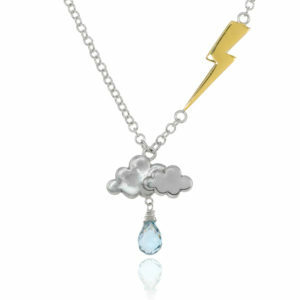 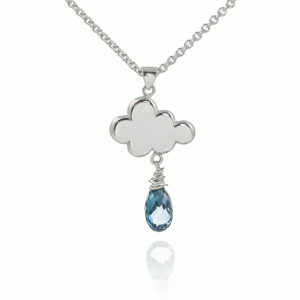 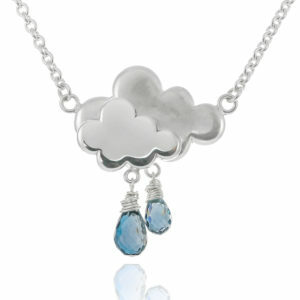 A beautiful collection of adorable little silver clouds and sparkling blue topaz raindrops, inspired by our peculiarly British obsession with the weather. 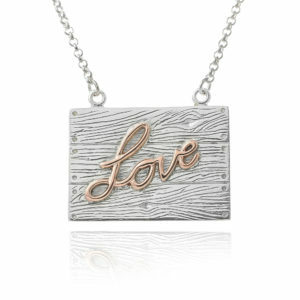 Lauren’s original jewellery designs are inspired by the classic BBC weather symbols of her childhood, and hand crafted from recycled sterling silver and semi-precious gemstone beads. 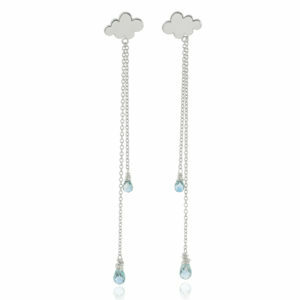 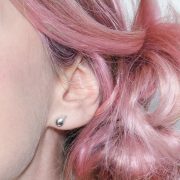 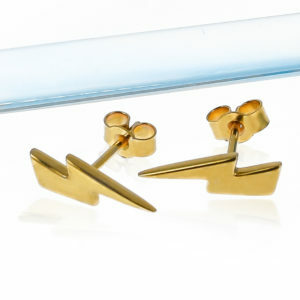 All of the pieces in this collection co-ordinate perfectly, so you can combine April showers earrings with thundercloud rings and lightning bolt necklaces for elegant style with a playful edge.